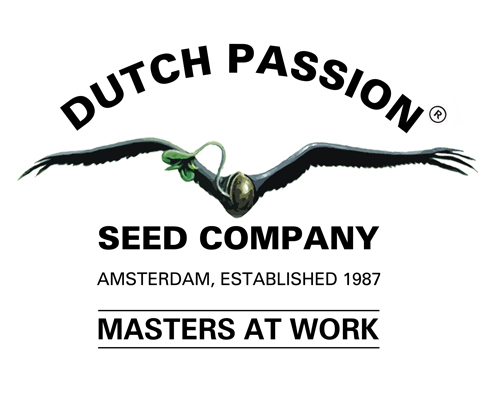 Dutch Passion has been developing, upgrading, producing and selling Cannabis Seeds since 1987, making them one of the first Dutch Seed Companies. Through the years they have gained a lot of experience in developing, producing, and marketing premium quality Cannabis Seeds. In 1998 Dutch Passion made a major breakthrough in Cannabis Seed Technology, through the development of "Feminized" Cannabis Seeds. Under the right growing conditions these "Feminized Seeds" give rise to only female plants.